The maple neck is a 28.4″ scale and rosewood fretboard provides smooth action all the way past the 12th fret. 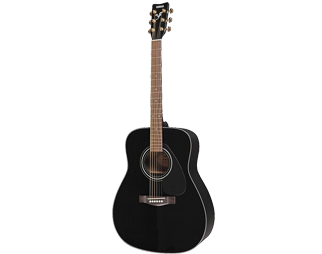 The bridge offers great intonation and the tuners are very precise with very little slip. This again makes the Seagull S6 great for beginners and experts alike. And if awesome playability isn’t enough the guitar looks fantastic with a semi-gloss lacquer finish. You can see your reflection in this one. 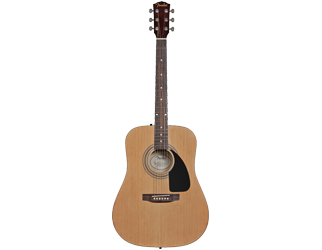 Due to the dreadnought shape the Seagull S6 doesn’t have a cutaway and offers very thin shoulders. This coupled with the smaller headstock keeps strings tight and also help keep the guitar in tune. This is also true even in alternate tunings with higher gauge strings. The bridge Tusq is manufactured by Graph Tech and this plays a big part in how well the guitar maintains its intonation over time. The Seagull S6 also boasts saddles which are rare in an affordable instrument which is yet another reason this guitar is a great buy for players of any experience level. 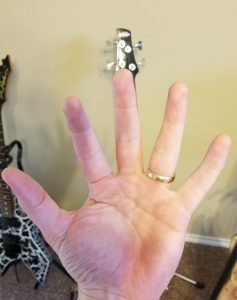 The neck of this beast is thick and weighty, and while this is great for tone it is also a problem for smaller hands. This may not be a great fit for small children or anyone who doesn’t want a really full neck. If you can get your hands around this thing you will like the feel and the sound but this will be a struggle for smaller hands and would probably not be a good buy. 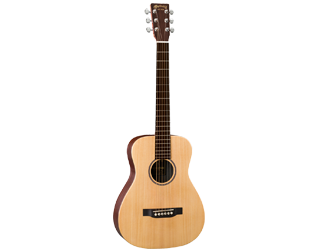 The Seagull S6 is a great guitar for any price, but in this price range its a must have. If you have man hands buy this thing. 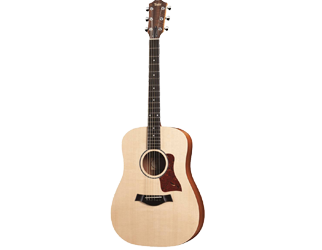 As most guitar players know Taylor is a good sign of quality, and this Taylor 114ce review is going to show that they don’t compromise on this new addition to their acoustic guitar family. 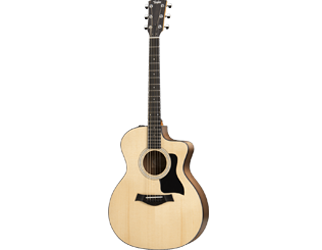 So how does Taylor offer their signature quality for around $800.00 when in the past a guitar like this would cost well over $1k? Let’s take a look and find out! 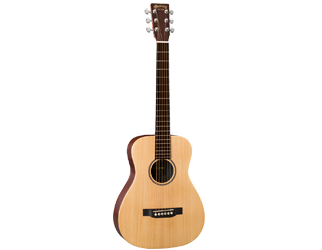 The Taylor 114ce is an acoustic electric guitar with a proprietary pickup behind the saddle. The piezo-electric sensors are individually positioned and calibrated to offer a balanced organic response to the sound as it is transferred from the body to the saddle. This gives a consistent acoustic sound that maintains it’s natural quality as it utilizes the Taylor custom preamp built into the system. If this means nothing to you suffice to say that even though the guitar is using a preamp and a built in pickup it still sounds like a classic Taylor guitar though an amp or PA. The Grand Auditorium body shape packs a tonal punch and while the body is big the cutaways make it very manageable. One of our reviewers found the tighter waist of the GA body easier to manage than a full dreadnought but most would agree both styles are equally manageable. 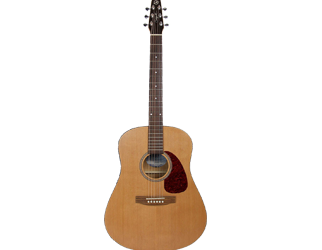 GA’s tend to use lighter strings than dreadnoughts but that is also purely a matter of taste. The previously mentioned Grand Auditorium body has the depth of a dreadnought but employs a narrow waist that both increases the response in the high end but also give the guitar an overall sleeker appearance. The shape also sharpened note definition even before it hits the internal preamp. Some players find the shape easy to play than a traditional dreadnought, especially when sitting down. The tortoise pickguard and solid spruce top look great and the laminated sapele back and sides offer additional protection against temperature swings and to a lesser degree moisture. 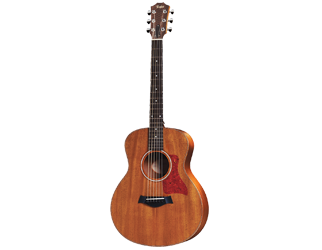 Taylor is known for guitars that last a long time and this one is built to last as well. 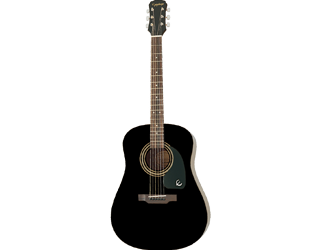 This guitar will be at home on the stage, in the studio, or strumming at a campfire. 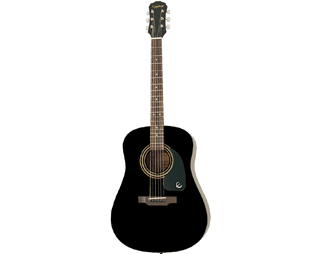 The ebony fingerboard sports 20 frets with 1.68” wide bone nut and pearloid dot inlays. 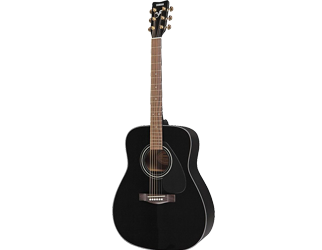 The varnish finish gives the instrument a refined professional look and the guitar’s scale is 25.5”. 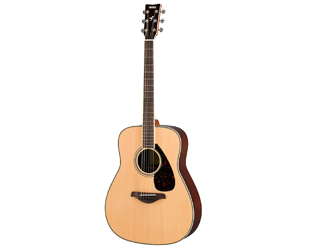 With impressive tonality and obvious stability, the Taylor 114ce uses hardware you will see in much more costly models. The aforementioned saddle pickup is the ES-T internal pickup system and the preamp has a built in EQ that allows the adjustment of Treble, Bass, and Volume from the guitar itself. Check out this guitar in action in the video below. With the built in electronics you soundcheck will go easier and the troublesome feedback associated with acoustic guitars with add-on pickups will be a thing of the past.